I’ll write a blurb… later. 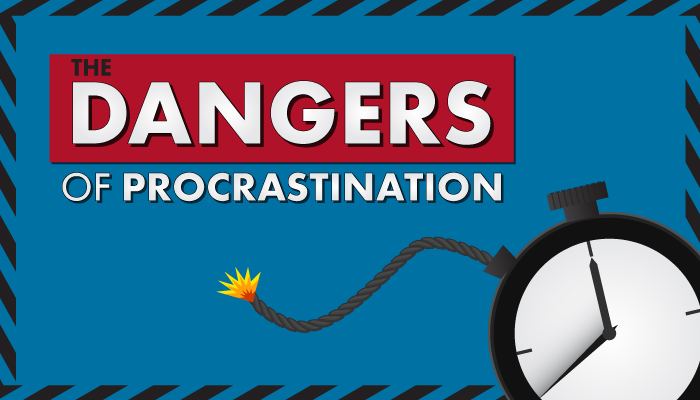 It’s time to share a topic that’s very near and dear to my heart in an article that I should have written last week: the dangers of procrastination. There are so many tasks, both big and small, that must be completed every day in order to survive. Why, then, is “I’ll do it tomorrow” the battle cry of our society? Admittedly, I am a procrastinator of epic proportions. I regularly put off not only boring things like homework and grocery shopping, but such necessities as eating, sleeping, and breathing. I mean, come on. I can always breathe later. 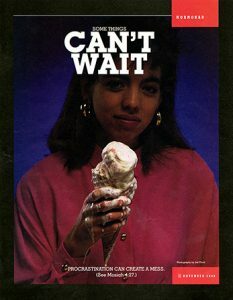 I can eat this ice cream later. There can be deeper reasons than laziness for putting off important tasks. A difficult and stressful project might be put off because the idea of tackling something so challenging might be frightening, or because the potential consequences for doing a poor job is more stressful than the task itself. 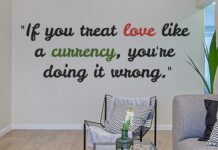 Seemingly counterintuitively, procrastinating the task and making everything more difficult down the road is less frightening than the idea of failing at the job. People with anxiety issues are far more likely to procrastinate, as the fear of not doing a perfect job can be paralyzing. The “I’ll do it tomorrow” mentality is problematic when it comes to things like homework, and downright illegal in some cases like taxes, but it’s truly dangerous in the case of spiritual matters. 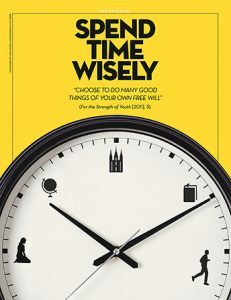 It might seem harmless to put off a temple trip in order to go see that new movie, or leave scripture study for another day, but falling into the habit of procrastinating on spiritually enriching activities can have long-term consequences. If we decide that other things are more important than spiritual matters, when do we draw the line? How often will we replace our celestial priorities with insignificant worldly matters before we stop making it a priority at all? And why is this so dangerous? If you’re looking in this article for tips on how to avoid procrastination, I haven’t got any. Honestly, I could use your advice more than you could use mine. But I do have a warning for you. Spiritual matters must be our first priority at all times. 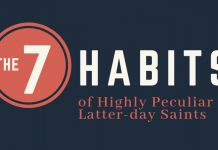 Besides emergencies and unavoidable duties, there is no legitimate reason to put off scripture study, temple trips, and other church activities. We cannot take our salvation lightly. Day-to-day responsibilities, hobbies, and other activities are not as important as our souls.